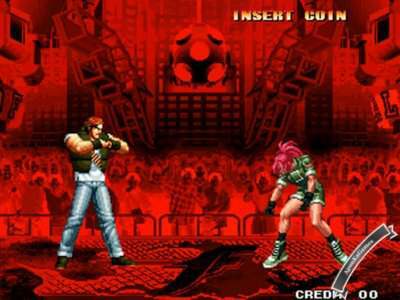 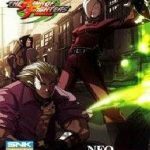 King of Fighters 97 (Size: 46 MB) is a Fighting PC video game. 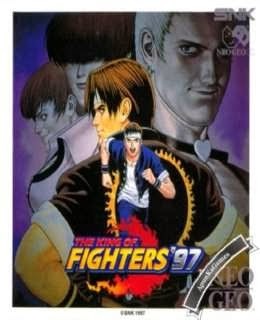 Developed/Published by SNK. 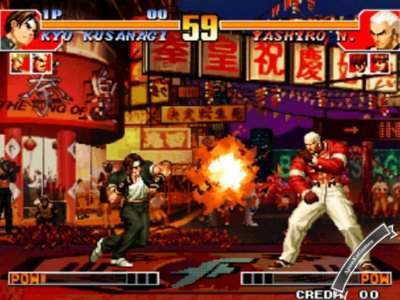 The game released on July 28, 1997 for windows (PC). 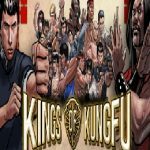 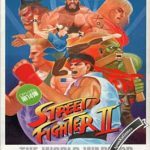 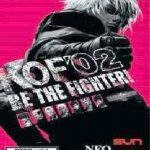 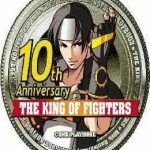 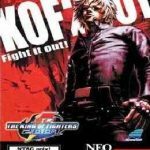 Open “King Of Fighter 97 – Apun Ka Games” >> “kof97” folder. 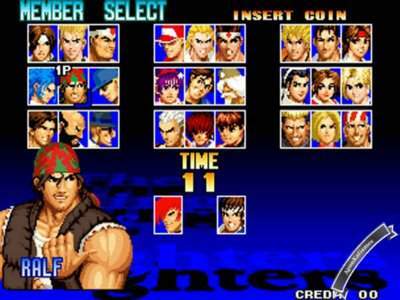 Double click on “WinKawaks” icon to play the game.